There's a plethora of LIVE GBV/Pollard related material not included on this site. In fact, an entire 2006 Robert Pollard live bonus LP was included with purchase of his Normal Happiness album, entitled Moon. A personal rule was instituted to not track down and review 5 to 200 bootlegs of "Game of Pricks" or "Hot Freaks." However, I've included the b-side to Robert Pollard's solo 7'' for "Love Is Stronger Than Witchcraft" for it's b-side side namesake switch up. Promoting 2006 double-LP From A Compound Eye, Pollard assembled a group and hit the road, pushing his new Merge Records release. 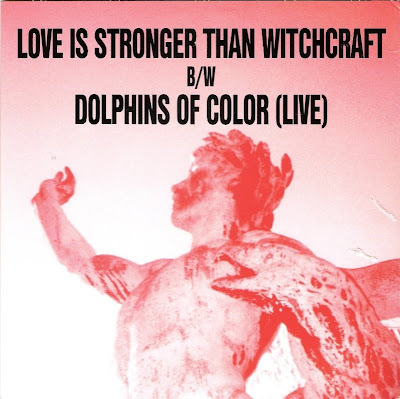 Adopted into the set was Pollard's side-project track "Dolphins Of Color" off the Circus Devils' LP Five. The song receives review here for, essentially, being a cover of himself. The 7'', limited to 1000 copies, was sold online and on Pollard's solo tours. Additionally, the 7''s was released the same day as 3 other Pollard related records (All That Is Holy, Blues And Boogie Shoes, and Turn To Red). Pollard lives. Love Is Stronger Than Witchcraft- Same version as on From A Compound Eye. Read review there. 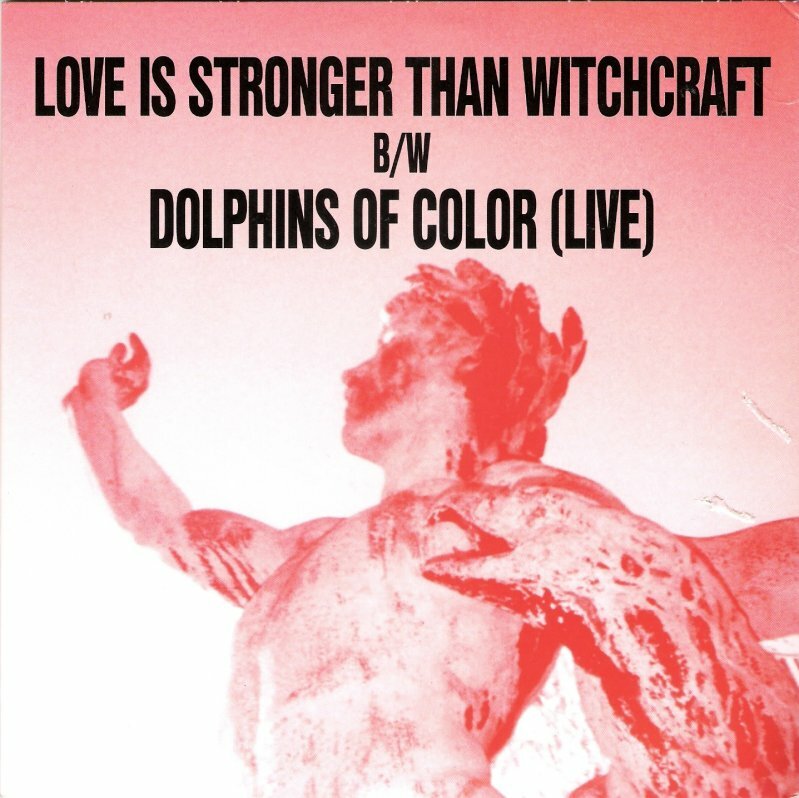 Dolphins Of Color [LIVE]- 3 This, a cover song of Pollard's Circus Devils, was recorded in January 2006 at The Cat's Cradle in Carrboro, NC with Pollard's new backing band (featuring Jon Wurster of Superchunk, and power-pop icon Tommy Keene). On Circus Devils' Five, the song is a moody stand-out on a fairly dull LP. Here, Pollard announces to the crowd Circus Devils are from Orlando (nope). As a live track, this is a go-to-the-bathroom type track. Works better on the Circus Devils LP, as this feels like an outtake from an early '80s Tron rip-off film.